Scan #1 and I’m doing okay! 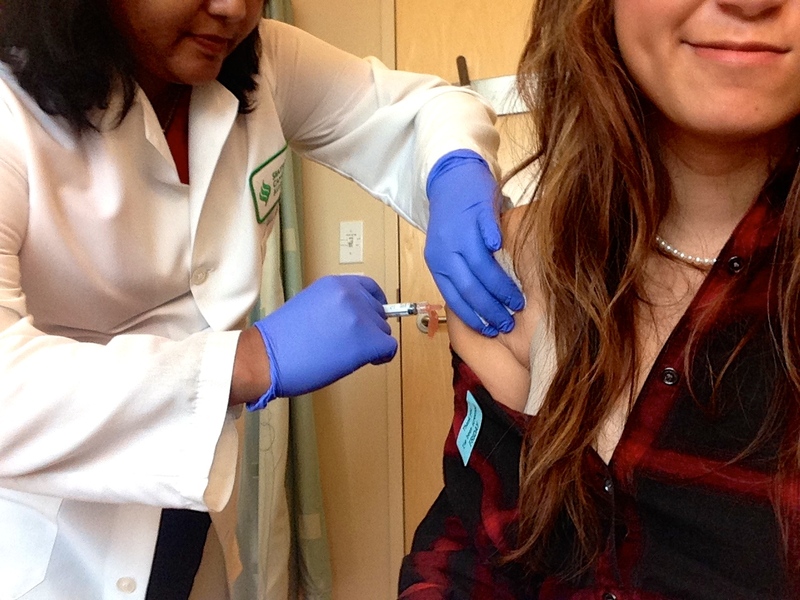 Don’t forget to get your flu shots! Better to be safe than sorry!!! Yay! Whoohoo! That’s great news, Camille! Keep up the good spirits and positivity 🙂 God is Good. Thanks Aurora. I hope your treatments are treating you well. Stay strong. I’m always praying for you!